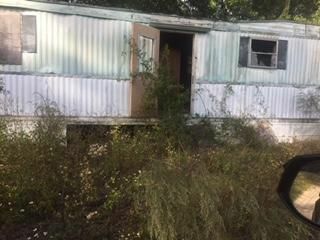 6 mobile home lots with mobile homes. All are in bad shape. Water is provided with one water meter and sewer is provided with one septic tank. 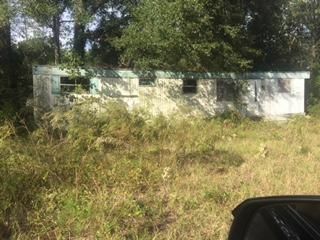 This property has great potential with someone with energy and imagination.